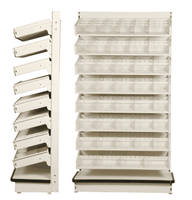 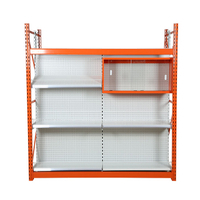 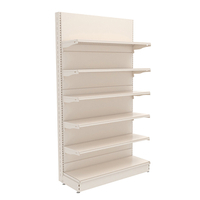 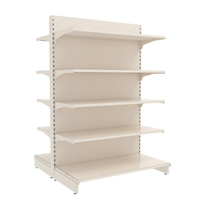 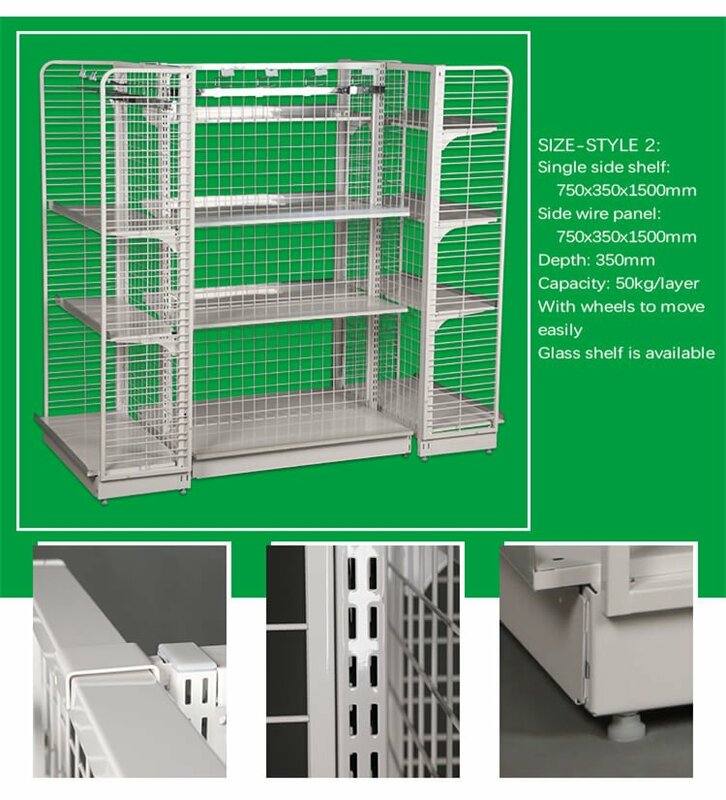 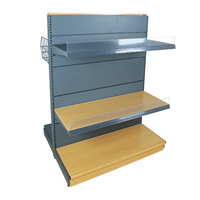 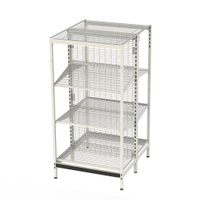 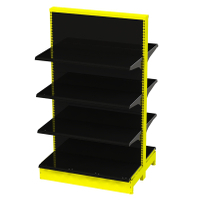 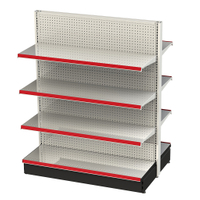 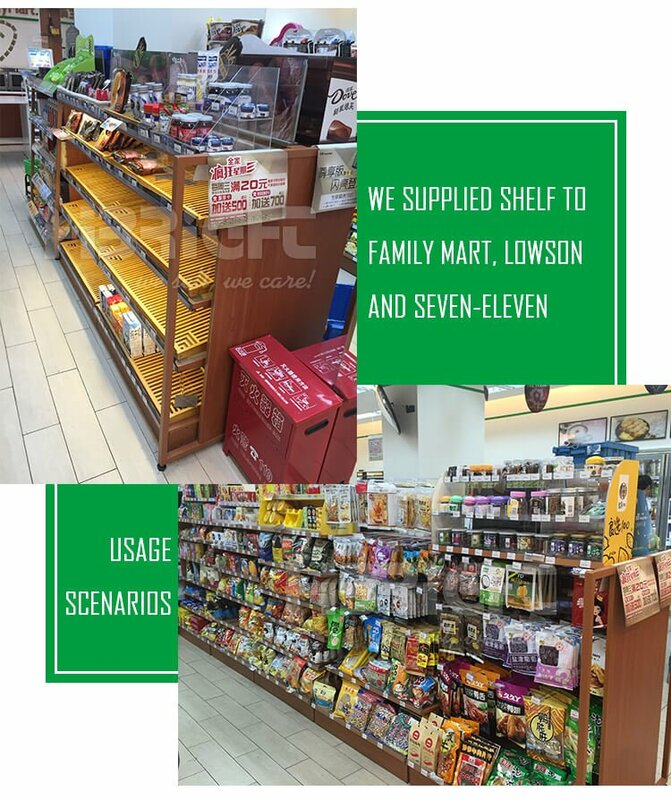 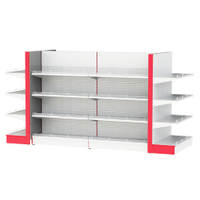 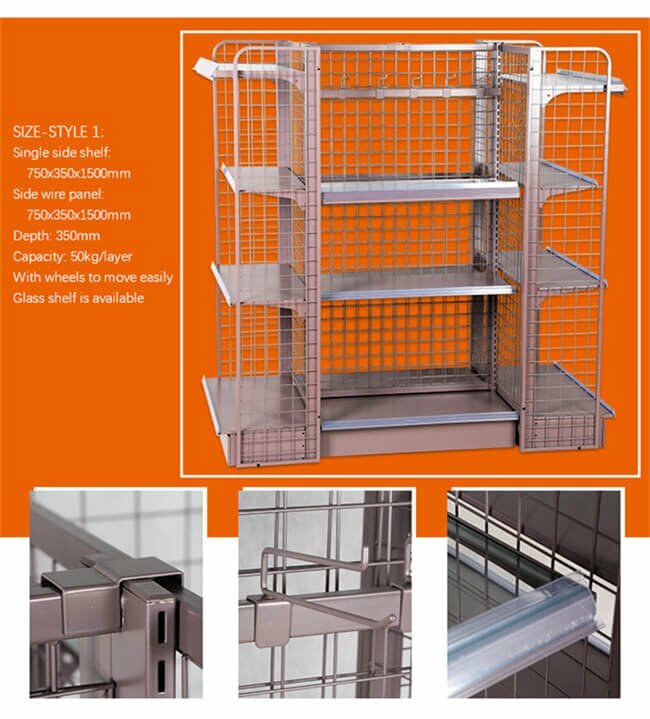 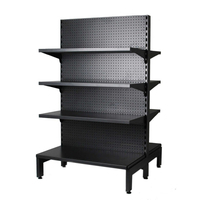 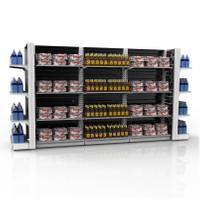 Our Convenience Store Shelving are fully flexible and suitable for a whole range of retail establishments. 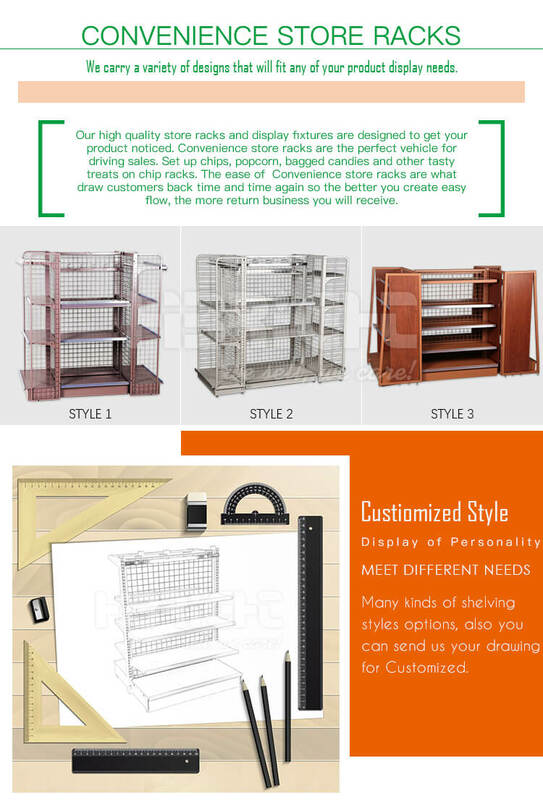 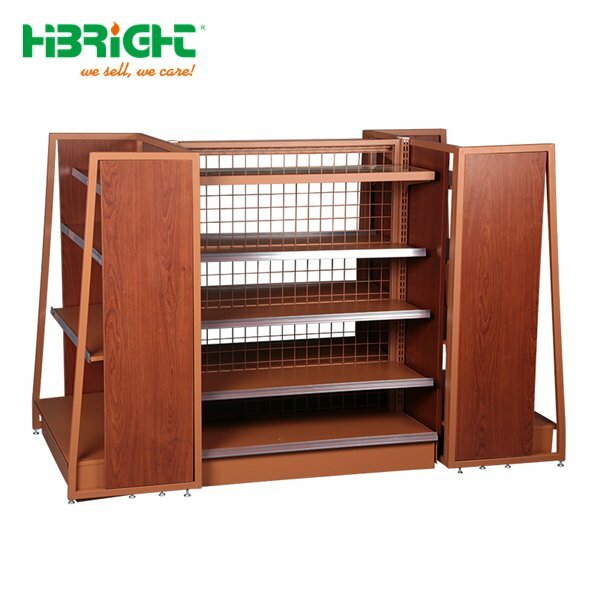 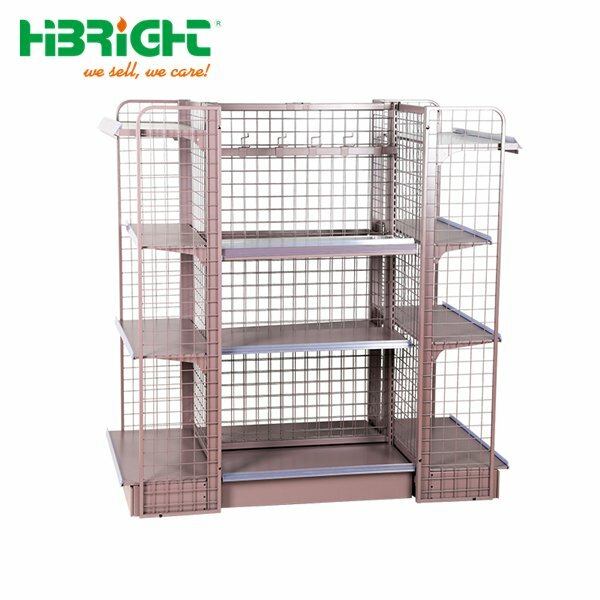 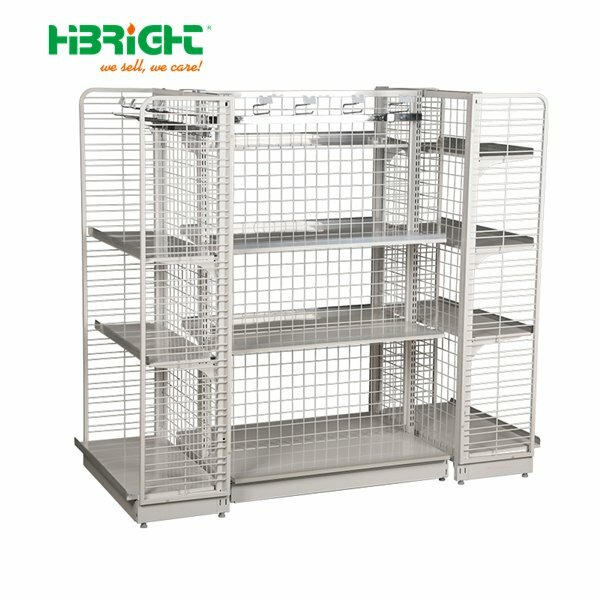 The shelving is durable and versatile and can be used for the display of absolutely any products in any retail application. 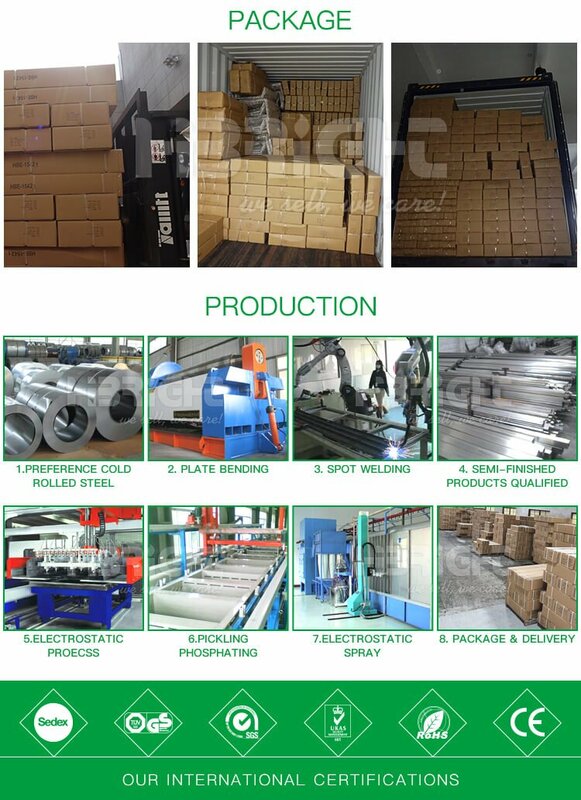 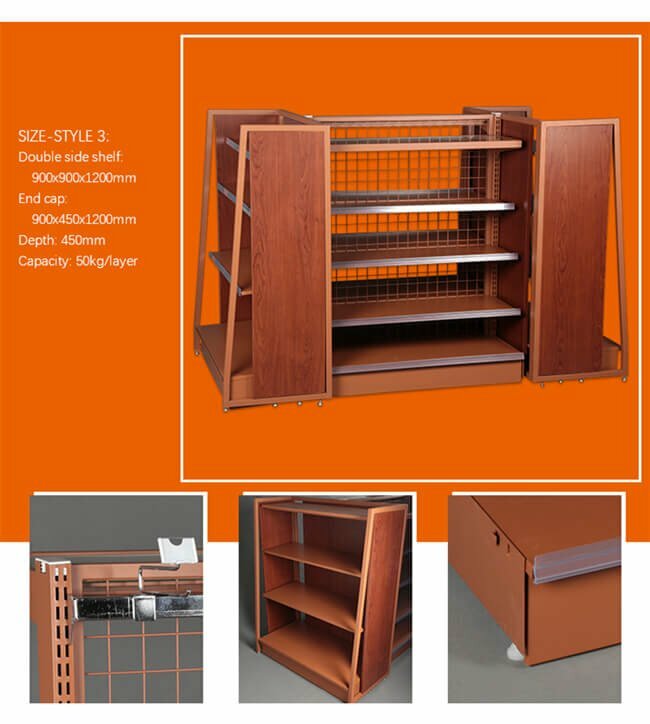 Avakuable in various sizes and configurations to suit your needs.